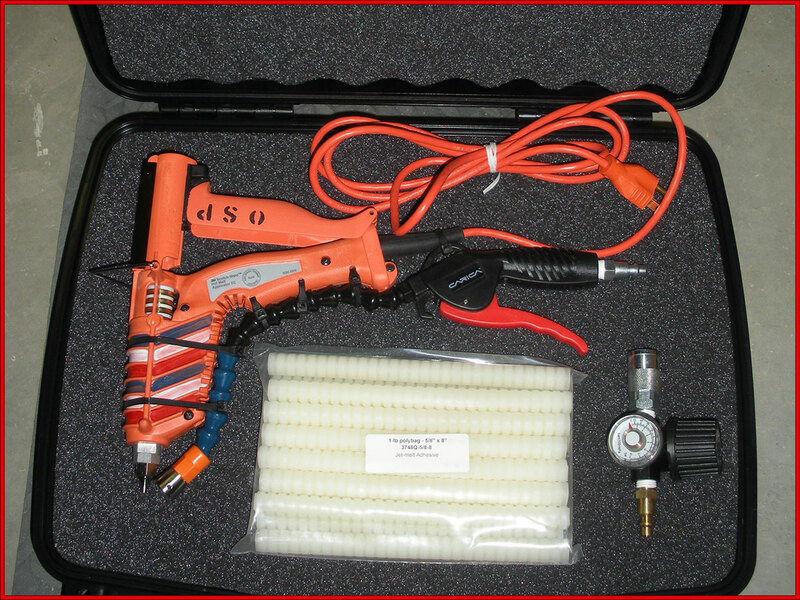 Foam Props | Ocean State Pyrotechnics, Inc. These foam props are made by hand one at a time. They are made for close-up work. The adjustable wrench actually opens and closes. We pride ourselves on the accuracy of these products. 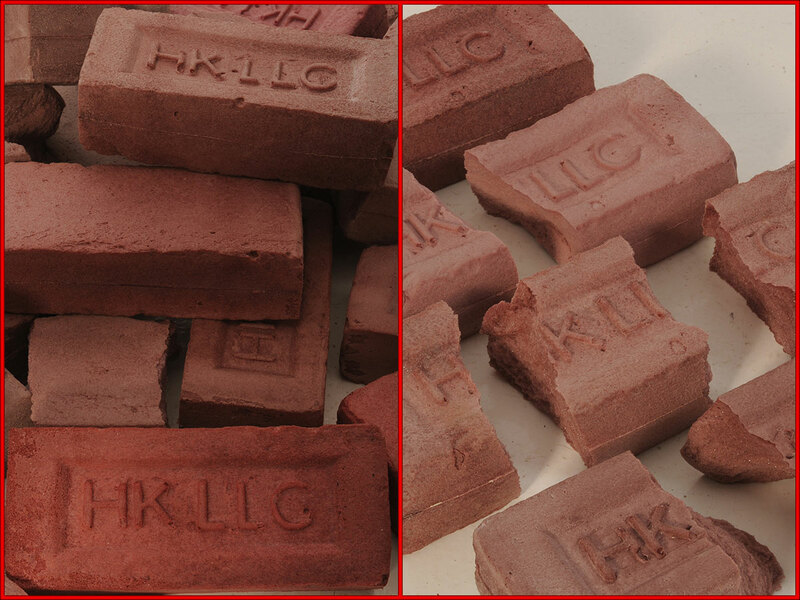 These props are made for sale to the professional film industry and only for use by skilled professionals. Our mission is to make props for interaction with principle characters providing a level of safety at an excellent photographic level. Pricing on request. It may be necessary to inspect the object before a quote. Antique objects will be handled with due care but we can not guarantee an object will not be negatively affected by the casting process. 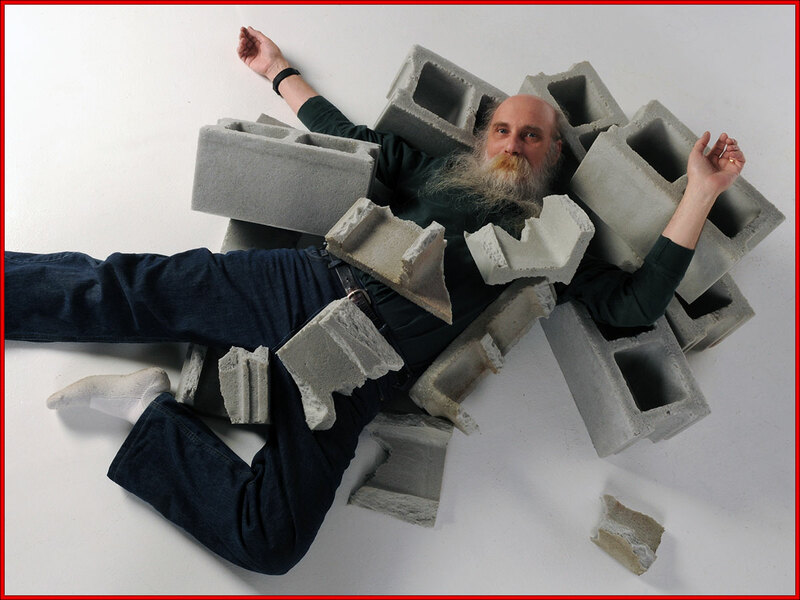 The concrete block and the water struck brick are meant to be used as debris in secondary explosion scenes for interaction with the actor/stunt people. Close ups of debris falling on the actors after the explosion. 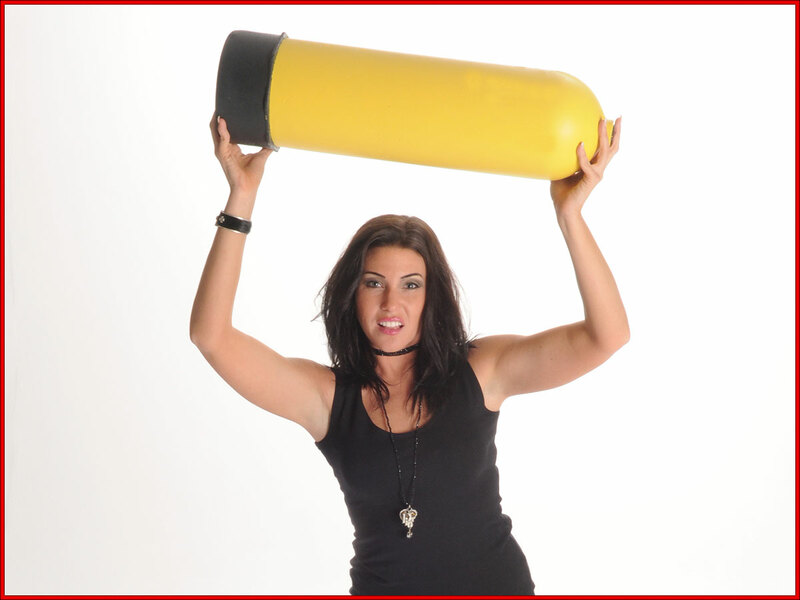 The scuba tank was used as the third stage of the “knock the pressure seal off a scuba tank and have it fly across the room” scene. The first stage was the breaking of the nozzle and the escaping gas. The second stage was a mechanical slide across a table with gas escaping. The third stage was a foam tank shot into the stunt actor with an air gun. The foam hand props Billy Club, Hammer, Adjustable Wrench, etc. 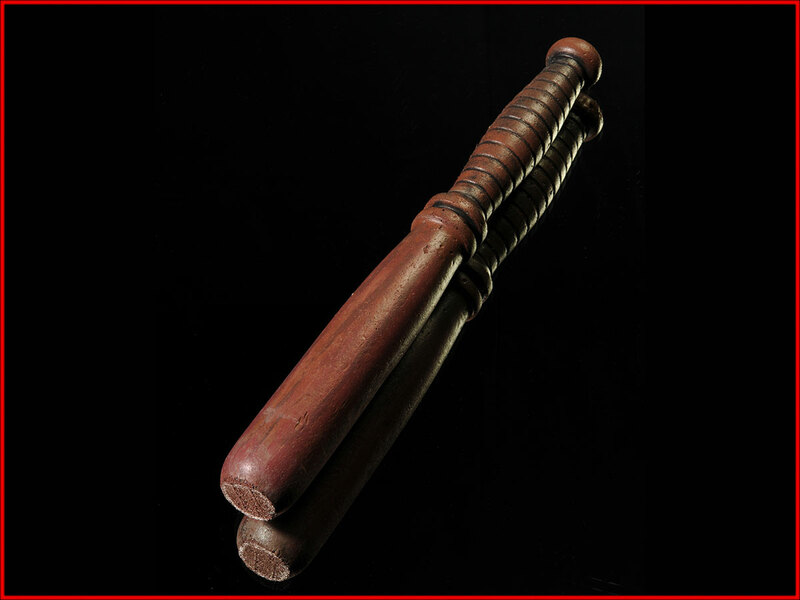 are meant for close up hit to actor/stunt person. The Adjustable wrench does actually open and close with the ring nut. These are one of a kind made to match your specific prop. The Balsa props were created for safety and lightness. The Hatchet was attached to the stunt actors forehead to create the second stage shot of a thrown hatchet stuck in forehead effect. The Bowie Knife was used as a safety device in a scene where the actors were in close proximity with a great deal of fight action and a child actor was involved. 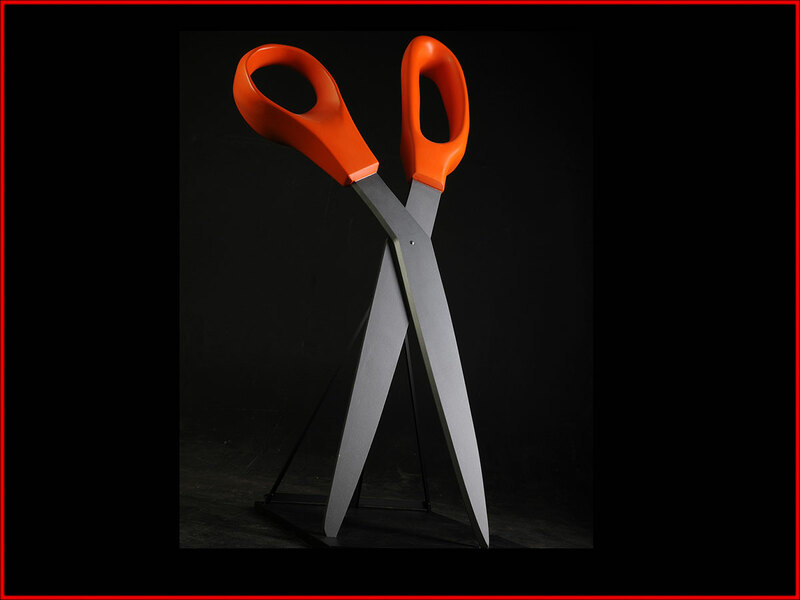 The scissors were made for a commercial that required they be light enough and durable enough to be danced with. 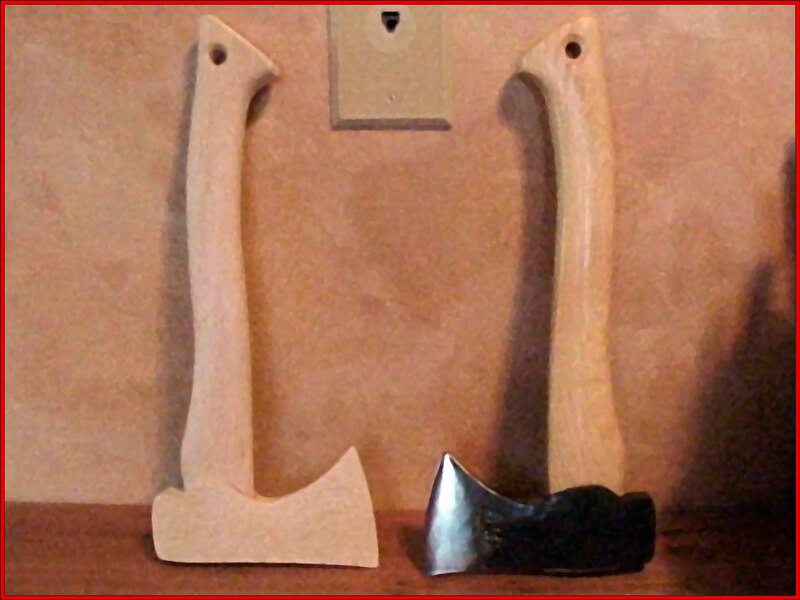 The scissor blades and handles are plywood and the handles are covered in hard foam and coated with a durable surface. The Tire was made for an actor to be able to carry the product. 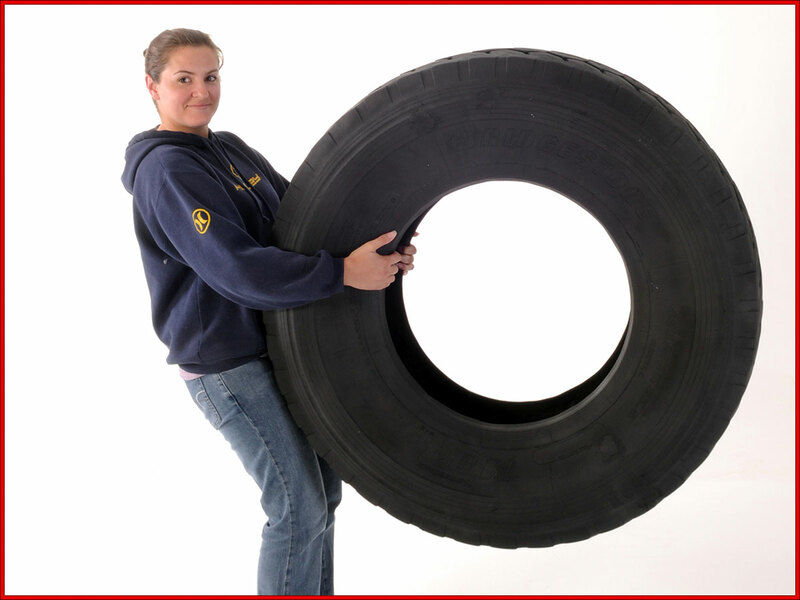 An actual tractor trailer tire of this size weighs 180 Lbs. It is an exact copy of the original provided.